As CBD oil continues to prove its effectiveness, more and more people are choosing it for their pets. It’s used to reduce anxiety in cats, relieve joint pain for aging feline friends, and research shows it’s also an effective means of stopping seizures. With first-hand testimonies and anecdotal evidence, there are still holes in what we know about this all-natural substance. We need more research to give us specific answers to our questions. Related: Need a more in-depth guide to CBD for cats? 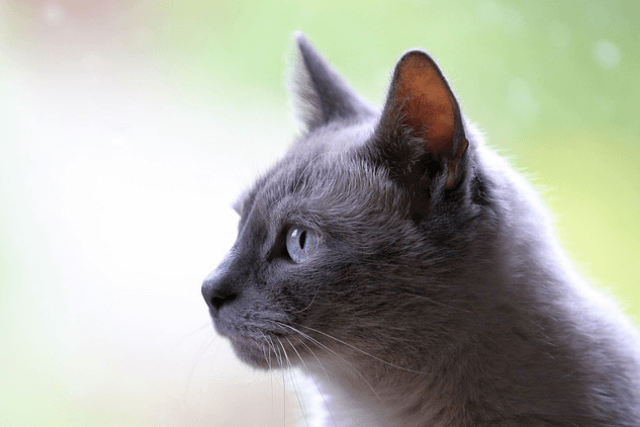 One of the biggest questions on the minds of cat owners has to do with safety. 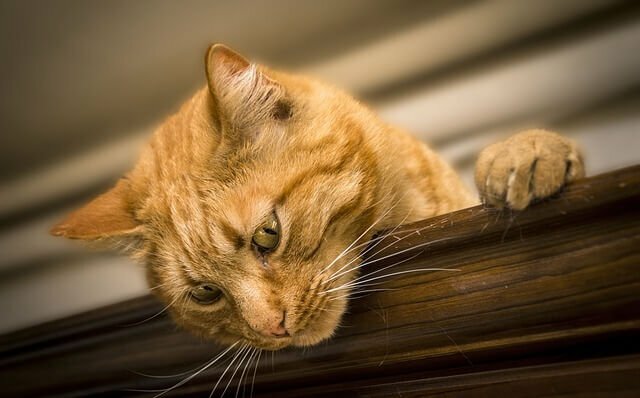 Are there any side effects of CBD oil for cats? Are there risks? It’s important to note that there is always a measure of risk when introducing your pet to something new, but we’re here to help clear up the confusion. CBD oil is a cannabinoid (one of many) that’s found in the cannabis plant. It’s extracted from the plant to create a tincture, and that substance is currently proving to have incredible health benefits. CBD oil owes its effectiveness to its relationship with the endocannabinoid system. Found in mammals, the endocannabinoid system is a network or receptors that acts like the body’s control center for health and healing. The different receptors communicate with bodily systems to maintain balance. When CBD oil enters the body, it interacts with the cannabinoid receptors to initiate a response. The specifics of the response will vary depending on what’s happening in the body. Because CBD is a component of cannabis, it can be extracted from both marijuana and hemp. CBD oil by itself is nonpsychoactive (meaning it can’t make you or your pet high), but when it comes from marijuana, there’s risk of it also having trace amounts of another cannabinoid called THC. This cannabinoid is the part of marijuana that’s responsible for the plant’s psychoactive properties. Hemp, on the other hand, has negligible levels of THC, and so CBD oil from hemp has no risk of mind altering side effects. It’s always important to consider potential side effects before administering anything new to your pet. For CBD oil, most pet owners have reported no serious side effects. Boulder Holistic Vet says the most common side effect of giving a cat CBD oil is overly sedate behavior. They advise that if a cat seems to be too calm or sleepy, it’s best to speak with a veterinarian to adjust the dose. Another possible CBD oil side effect for cats is gastrointestinal upset. This typically only happens if the tincture is abruptly introduced to a cat’s diet. When first introducing CBD oil to your cat, it’s recommended to administer the lowest suggested dose. Continue at this amount for one week while closely monitoring your cat. If she shows signs of nausea or gastrointestinal upset, stop and wait for the CBD oil to exit her system. Consult a holistic vet about lowering the dosage. While you’re considering CBD oil for your cat, it’s important to find a product you trust. Not all companies are truthful in their claims, and you need a product that is organic and free of toxins. Cannanine™ Organic Hemp Oil is made from organically grown Colorado hemp. 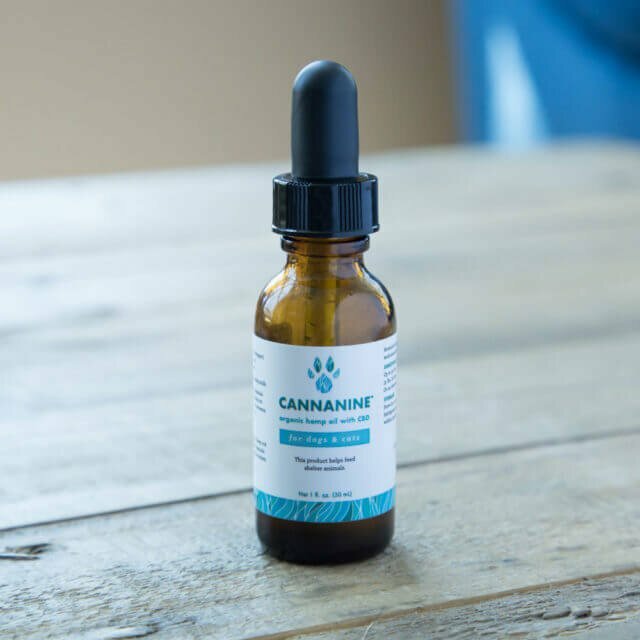 It’s tested for heavy metals, bacteria, mold, and yeast, and unlike other CBD oils manufactured for pets, Cannanine™ contains absolutely no trace of THC. It’s ideal for cats ready to start living better lives.